Now the plate furniture industry is entering the peak period of the CNC router, the market needs a huge amount. The customer must be careful when choosing the equipment. 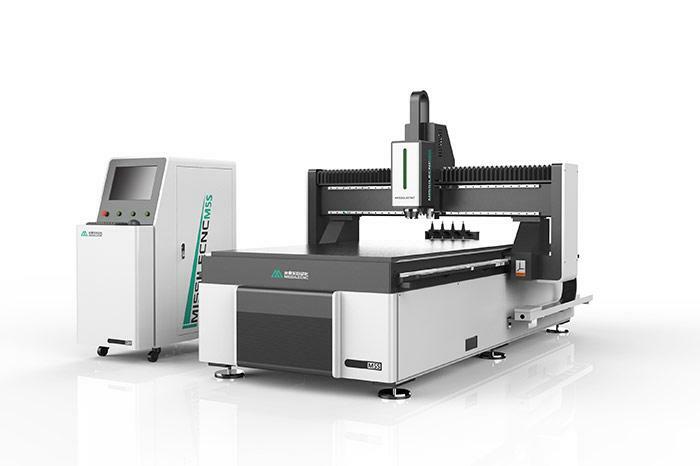 CNC router is different from carpenter engraving machine in the market. 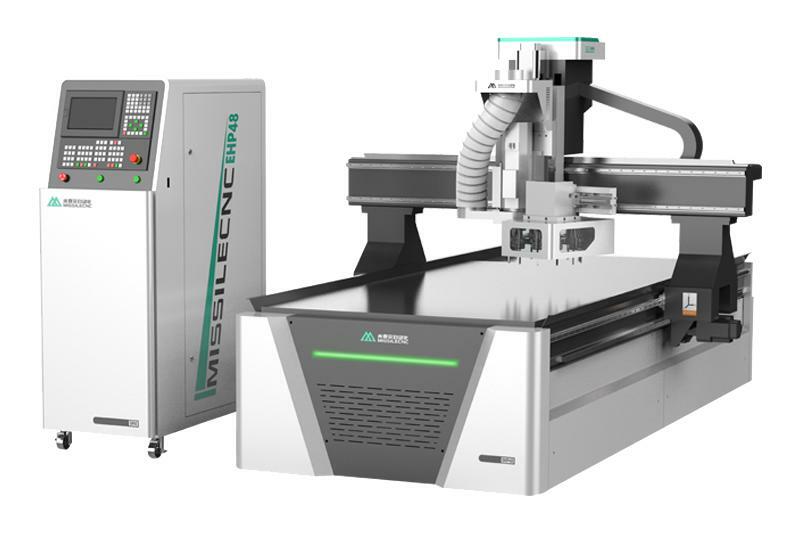 Although the plate furniture CNC press is close to the appearance and principle of carpenter engraving machine, there are great differences between machine function and cost. 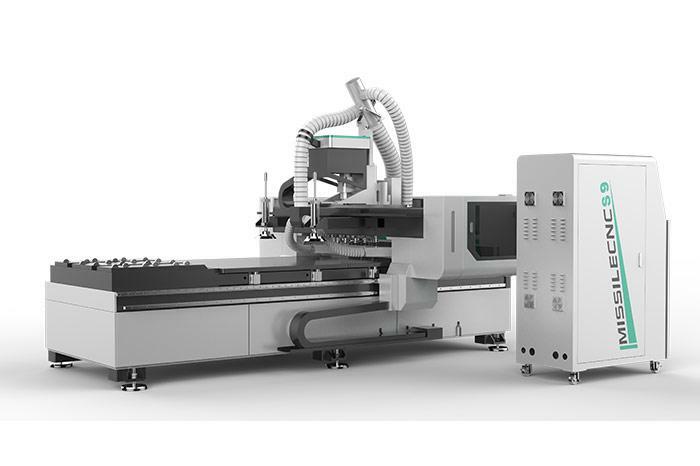 The model and configuration of the machine must be carefully identified when buying. If you need high quality CNC Drilling Machine, Woodworking CNC Routeretc. Welcome to contact us.